I am a 45 year old advanced female skier, but I've never been skiing on my own before so anyone fancy joining me? Hi Lou - can certainly put you in contact with some v strong female skiers who live in resort if you want to PM me. 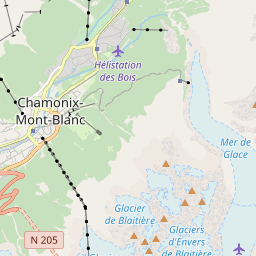 Ski Hire Shops in Chamonix. 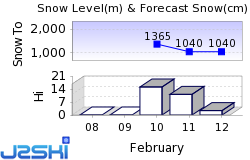 Fresh Snow is reported by 18 French Ski Areas, including Flaine, La Clusaz, La Plagne, Les Arcs, Les Deux Alpes, Tignes, Val Thorens and Val d'Isère. At least 45 French Ski Resorts are reported to be open.